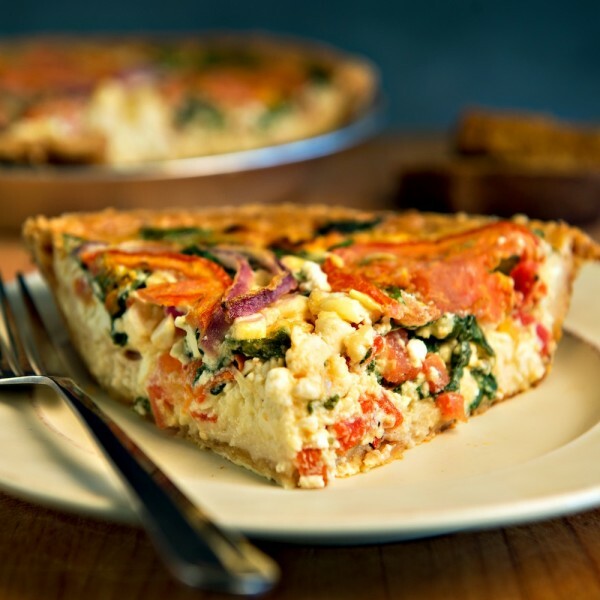 Pre-order your Easter Pies and make your holiday meal complete. A GT Pie favorite returns to our menu! With whole grain rolled oats topped with fresh blueberries. 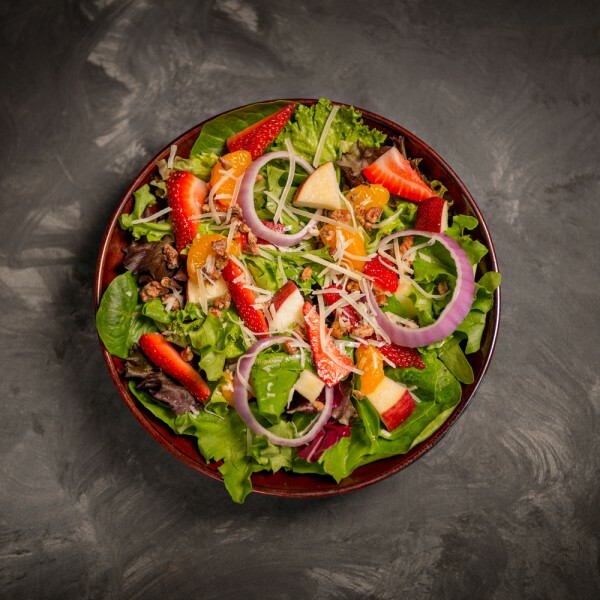 Our menu selections are ready to enjoy and will make your taste buds happy! 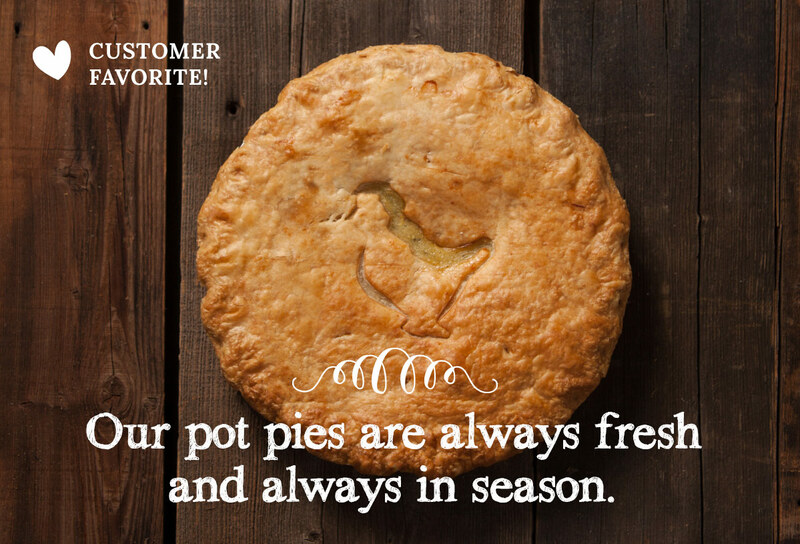 Shop our online store for pie delivered to your door. What makes the story of PIE so special? We invite you to find out for yourself. 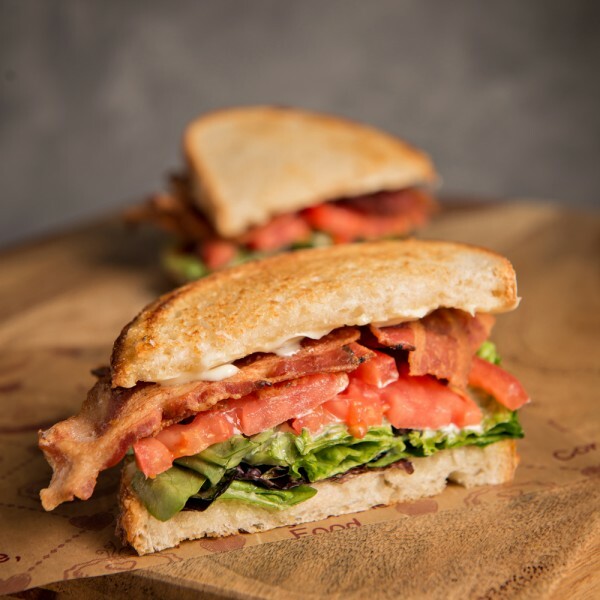 bite of incredible goodness. PIE is a people. PIE is a passion. PIE is a purpose. 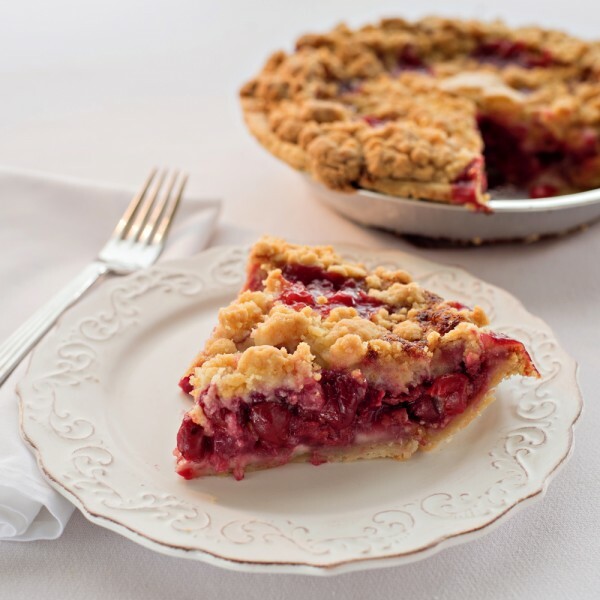 You don’t have to be in the Grand Traverse region to enjoy all the Pie Company has to offer! 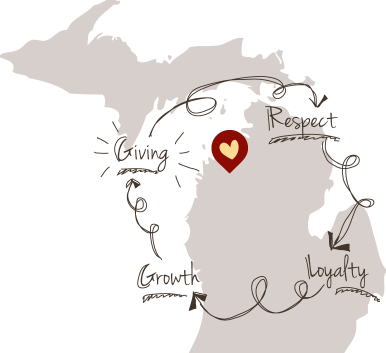 We now have 15 locations throughout Michigan and Indiana for your dining pleasure. We’re bringing PIE to the PEOPLE!